While the greater proportion of vodkas sold are unflavoured, flavoured vodka has been around for as long as vodka has been distilled - originally to make poor quality spirit more palatable or for perceived medicinal purposes. Although the Russians and the Poles may argue about where vodka originated, both of these nations have a tradition of flavouring vodka, particularly the Poles. 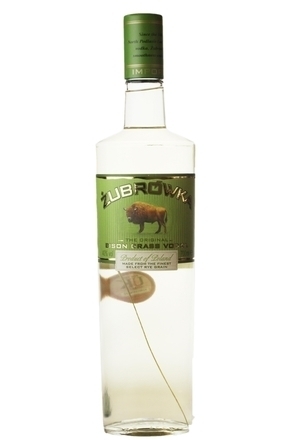 Famous Polish flavoured vodkas include Zubrówka (flavoured with Hierochloe Odorata grass), Krupnik (honey flavoured), Sliwowica (plum flavoured), Pieprzówka (pepper), Jarzebiak (rowan berry), Wísniowa (cherry) and Goldwasser (infused with herbs and spices with tiny flakes of real gold, originally added because it was believed to be beneficial to health). Many of these Polish names and recipes date from the 16th century. The tradition of flavouring vodka is also prevalent in the Nordic countries where vodka is traditionally seasoned with herbs, fruits and spices, particularly for the annual midsummer festivities. In Sweden, there are some forty varieties of herb-flavoured vodka (kryddat brännvin). 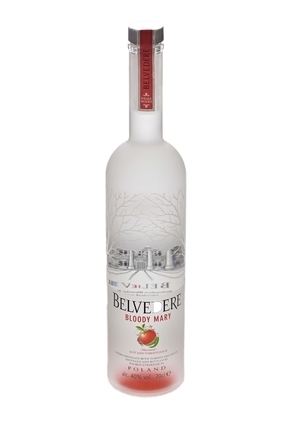 Belevdere Vodka is amongst the leaders in a trend towards flavouring vodka using methods comparable to flavouring distilled gin. Fruits and other flavours are infused in neutral alcohol and then distilled. This method is also widely used by the rapidly growing number of boutique American distillers, some of which also dilute the redistilled flavoured distillate to bottling strength by the addition of fruit juice. These artisanal methods of flavouring vodka sit in sharp contrast to other more industrial flavoured vodkas which are produced by cold compounding third-party produced flavoured essences with the brand of vodka in question. In high-end flavoured vodkas these flavouring essences are custom produced by highly specialised flavour houses and can take years to develop, the process being comparable to developing a new perfume. Also in common with the methods used by a perfumer, these essences are often the result of separating and then blending the oils produced during multiple macerations and distillations. The distillations to separate these highly perfumed oils usually take place in small, specially designed stills, often under a vacuum. The United States Bureau of Alcohol, Tobacco & Firearms regulations has a separate definition for flavoured vodka, which includes a minimum bottling strength of 35% abv. The European Union also has separate rules for flavoured vodka and clause 31 of European Commission Regulation No. 110/2008 specifies "Flavoured vodka is vodka which has been given a predominant flavour other than that of the raw materials. (b) The minimum alcoholic strength by volume of flavoured vodka shall be 37.5%. 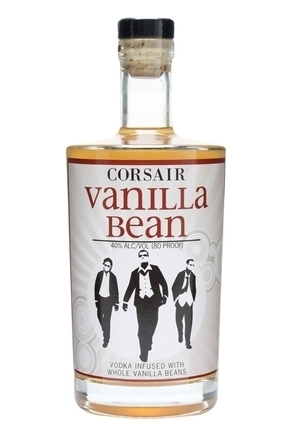 (c) Flavoured vodka may be sweetened, blended, flavoured, matured or coloured. 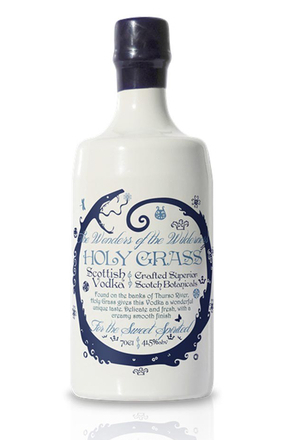 (d) Flavoured vodka may also be sold under the name of any predominant flavour with the word 'vodka'." Back in the 1980s, bottles of 'Mars bar vodka' with floating fat globules were a common sight on bars around the world. Thankfully, things have moved on and 'house flavoured' vodka now tends to be made by infusing herbs, spices and fresh fruit. Infusing vodka is a very simple process. Simply put your choice of flavouring in a bottle, add vodka and leave the mixture to steep for a while. Be sure to check the progress of your infusion by tasting regularly as it is possible to over extract and introduce unwanted flavours. Tea is a good example of this as tannins can start to overpower the more delicate tea flavours in as little as twenty minutes. Conversely, vanilla pods can be safely left infusing for a week or more. 1. Warming the bottle and frequently turning or shaking it can help extract more flavour. 2. Do-It-Yourself flavouring will affect the alcoholic strength of the finished product. Depending on your country's laws it may not be legal to sell any drink below 35% or 37.5% alc./vol. as vodka. 3. Popular flavourings include blackberry, raspberry, strawberry, apple, melon, honey, chilli, vanilla pods, pepper, lemon, lime, orange, chocolate, toffee and cinnamon but you can use almost any fruit, herb or spice you wish. 4. Break up toffee or sweets/candy into small pieces to allow them to dissolve. 5. Use citrus fruit rinds, not the pulp or flesh. Be sure to buy non-waxed fruit and scrub thoroughly before use. 6. If using herbs or spices such as mint and vanilla, use only fresh leaves, pods and seeds, not dried. Always discard stems and larger bitter leaves. 7. 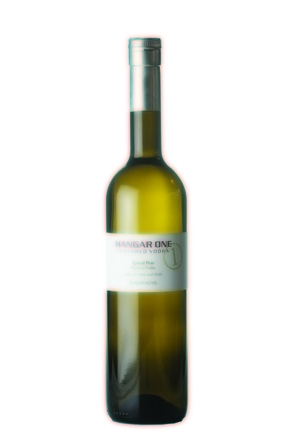 Try combinations of flavours and try adding wine. 8. Consider adding sugar to sweeten (boiled sweets and suchlike won't need any extra sugar). 9. If you must go down the Mars bar route, you should gently warm the combination in a saucepan and skim off the fat before cooling and straining back into the bottle. 10. Fat washing is the technique used for flavouring vodka with vegetable or animal fats. For example vodka can be given a bacon flavour by pouring warm melted filtered bacon grease into room temperature vodka. Be sure to use fat which has been strained to remove small particles from the liquid grease. Place the combined mixture in a refrigerator and later skim off the fat to leave a clear vodka with a bacon taste. You may need to strain the finished spirit through a cheese cloth or coffee filter to remove smaller fat globules. It also pays to use a wide-mouthed containers which gives a larger surface contact area between the spirit and the fat so giving maximum opportunity for transfer of flavour. Vanilla flavor is derived from the pods of a tropical vine which belongs to the orchid family. Once the pods are harvested, they undergo months of curing to develop and refine their distinctive flavour. Vanilla has long been a prized flavouring and is said to have been introduced to Europe from South America in the 1520s by the Spanish conquistador Hernán Cortés. 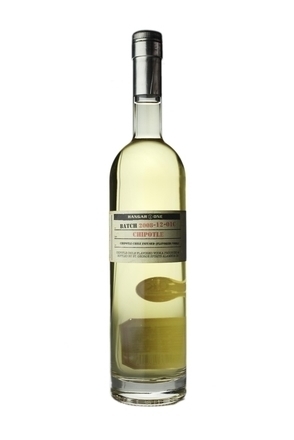 To make your own vanilla infused vodka simply take two good quality vanilla pods (roughly 6in/15cm long) and split them lengthwise with a sharp knife on a cutting board. Place them in a newly opened bottle of Vodka and leave it to infuse for a fortnight, turning occasionally.